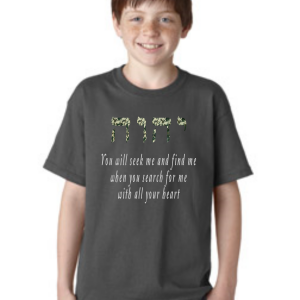 I really like what this one says! 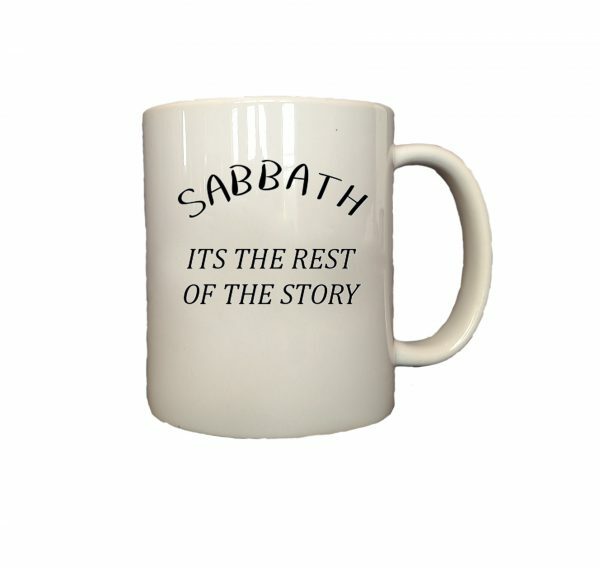 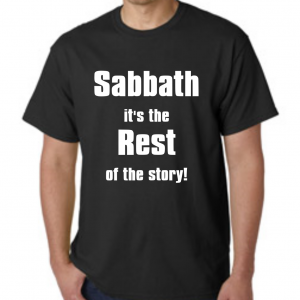 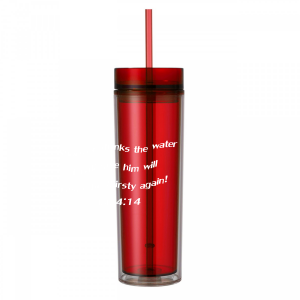 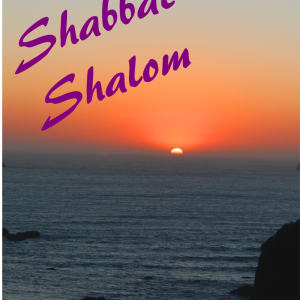 I need this good reminder EVERY week… Sabbath IS the REST of the story!!! 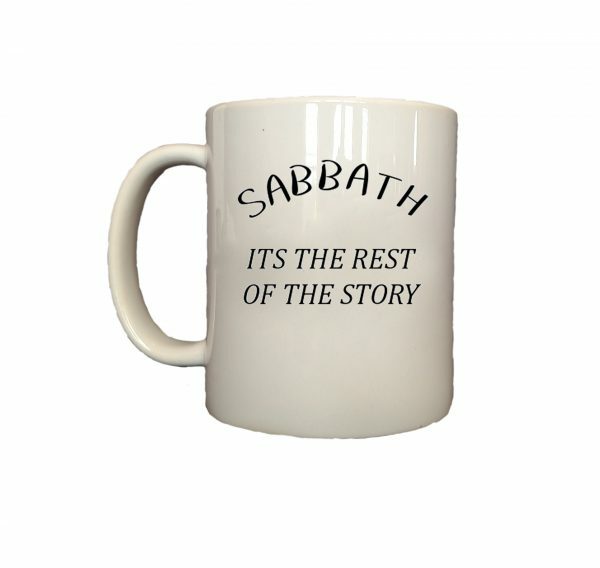 HALLELU-YAH!